Clean CARFAX. 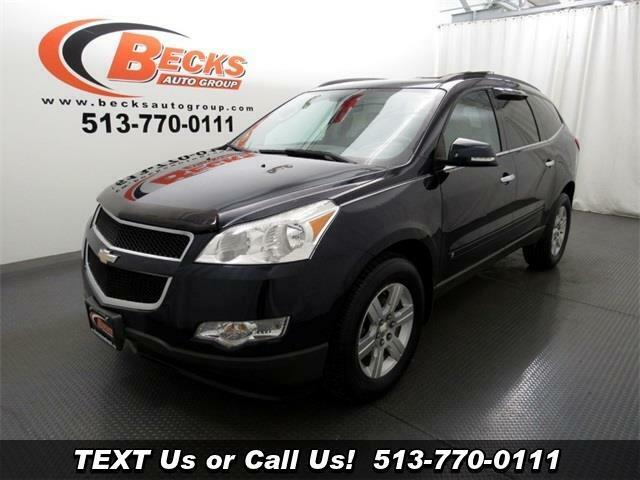 2010 Chevrolet Traverse 2LT 2LT Dark Blue Metallic AWD 6-Speed Automatic Electronic with Overdrive 3.6L V6 SIDI AWD. Odometer is 45006 miles below market average!